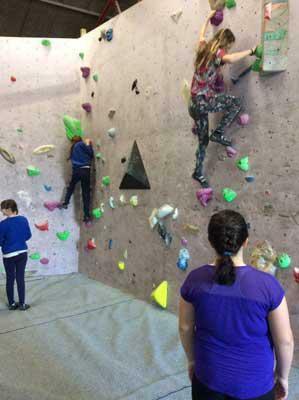 On Wednesday 15th February the whole school went to Eden Rock Climbing Centre and Energy Trampoline Park in Carlisle. This was an important experience because we got chance to do sports that we don’t normally get chance to do in school. We arrived at the climbing centre and met the instructors who did a warm up with us it was particularly important that we warmed our arms, hands and legs because we were going to be using these muscles a lot for the climbing. We were put into small groups in our classes. Each group had an instructor who took us around the different climbing areas some parts were easier than others. 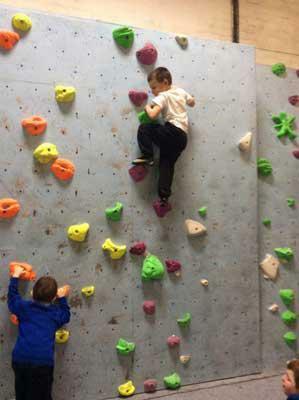 Every child’s climbing skills had improved by the end of the hour session we had some children reaching the top of the tricky climbs! 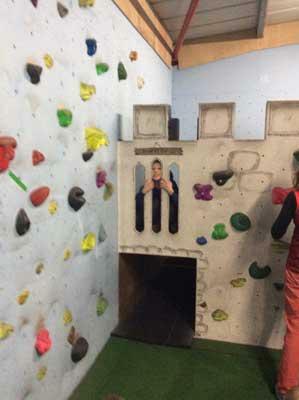 Everyone tried really hard and developed their problem solving skills, strength and coordination. 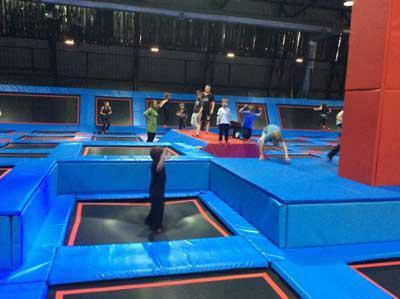 Following our climbing we got back on the bus and went to Energy Trampoline Park where we watched a safety talk and then went onto the trampoline zones. It was lovely to see older children helping younger children and having lots of fun through exercise. 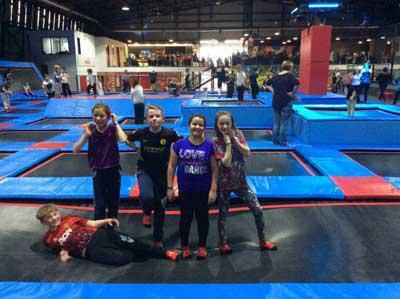 It would be great to hear if any of the children want to take up climbing in their spare time or want to visit the Trampoline Park again.